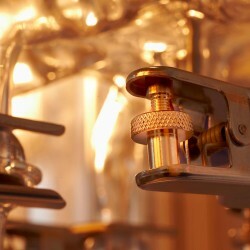 from Pilodist GmbH on Vimeo. 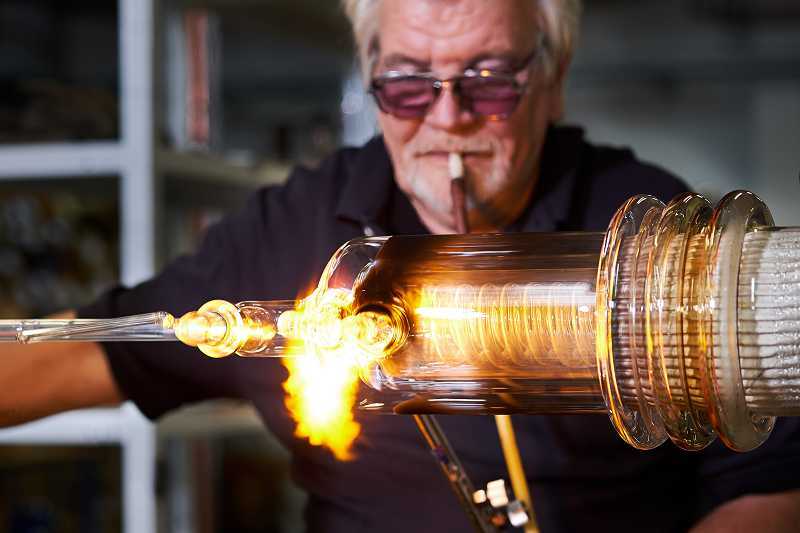 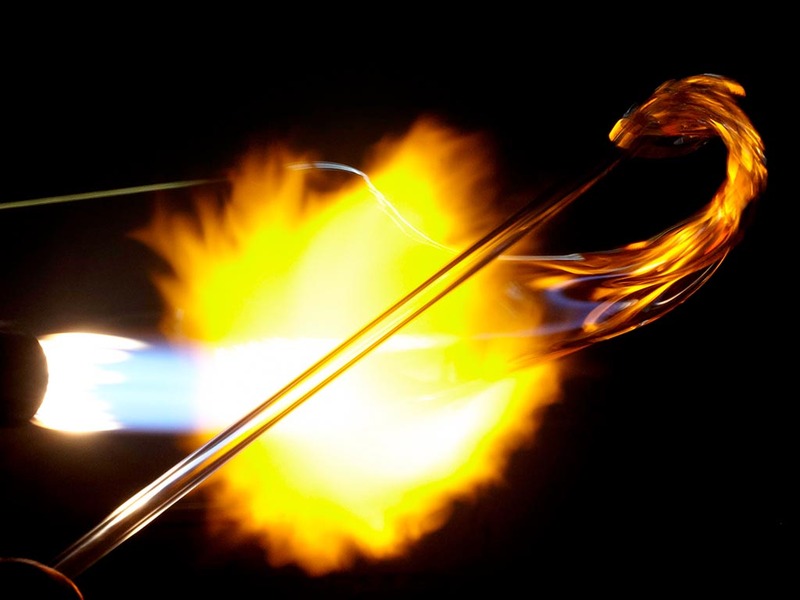 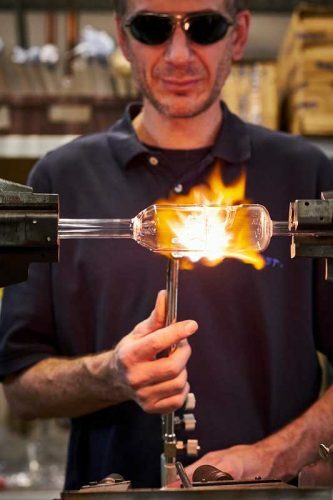 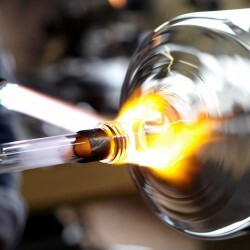 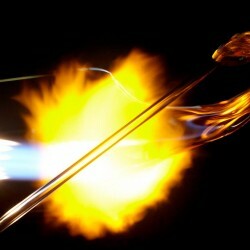 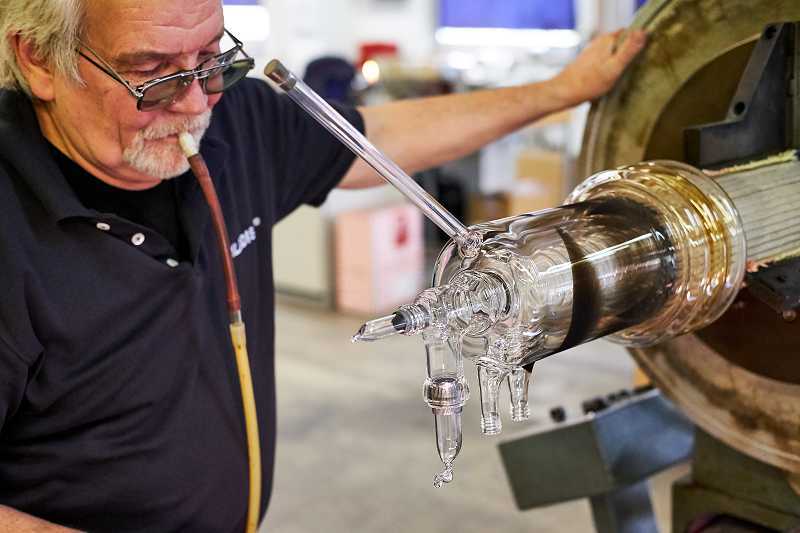 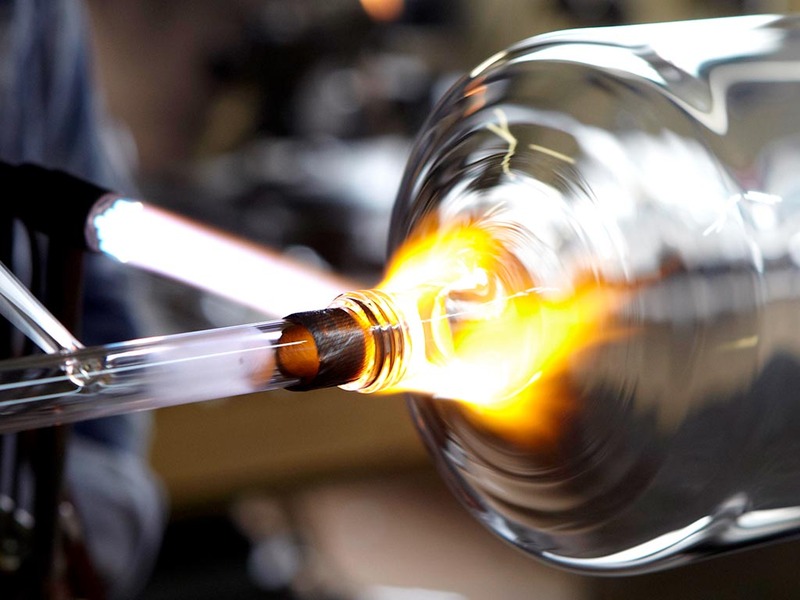 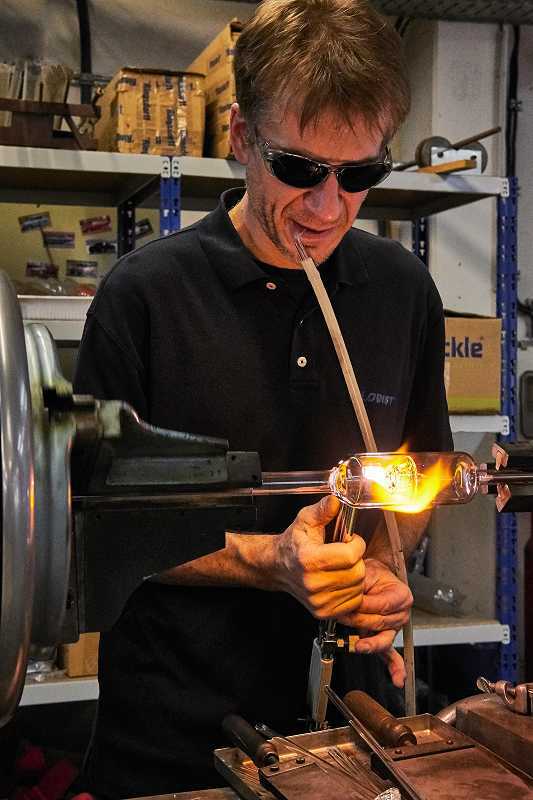 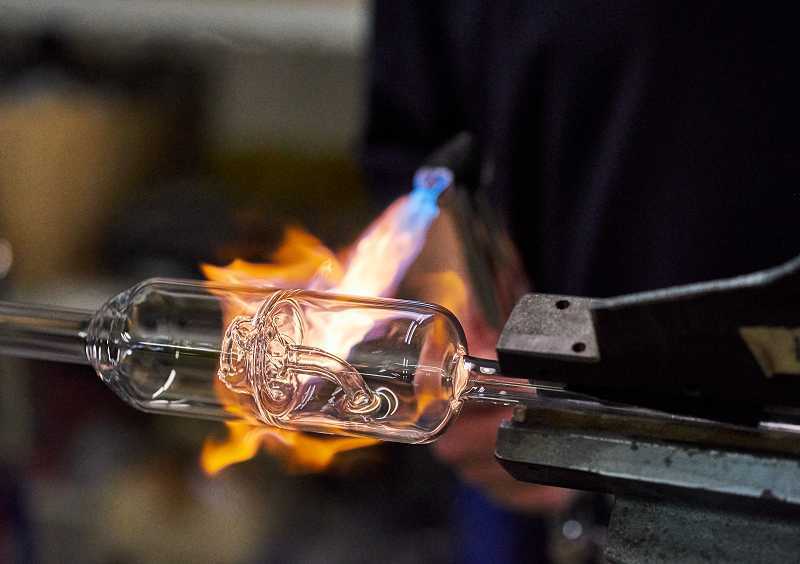 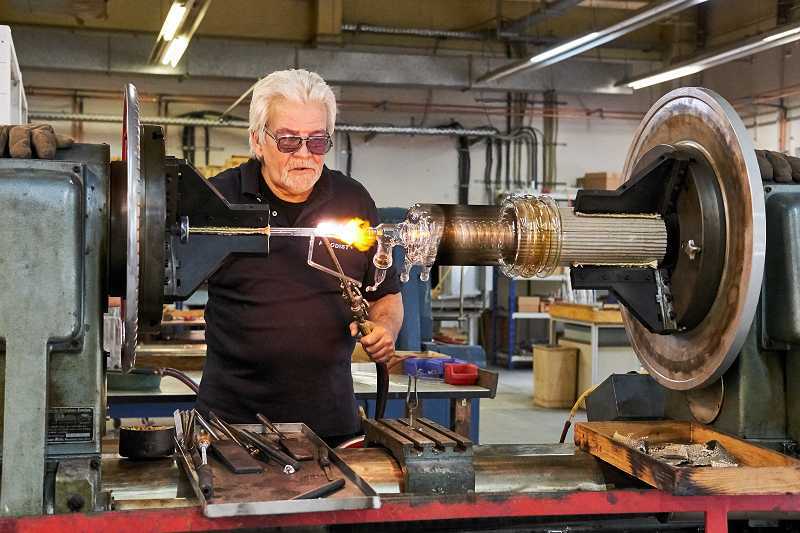 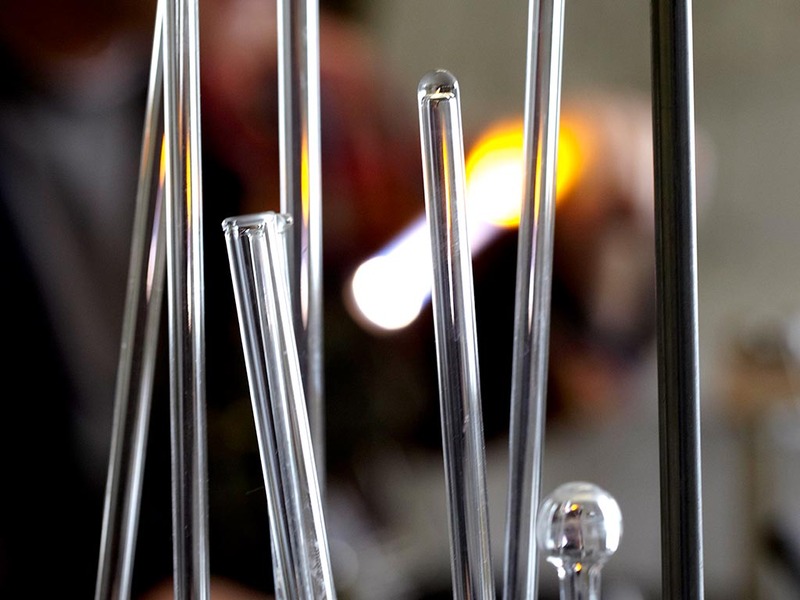 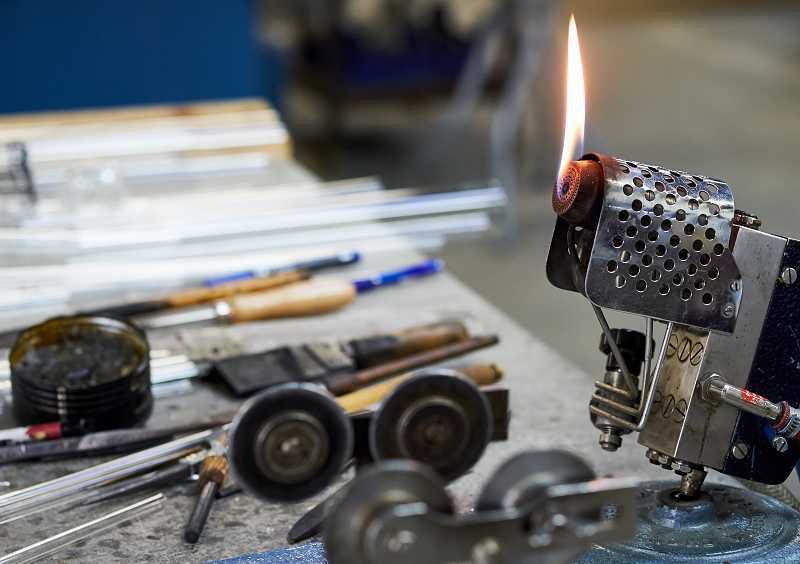 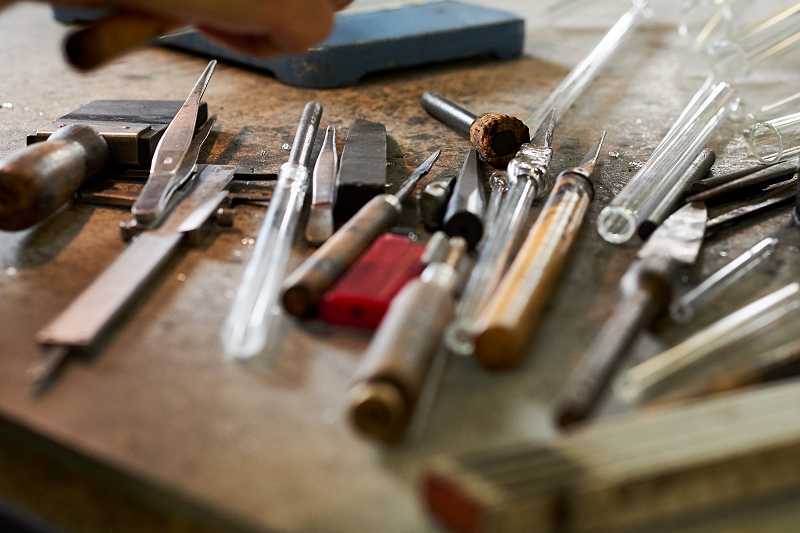 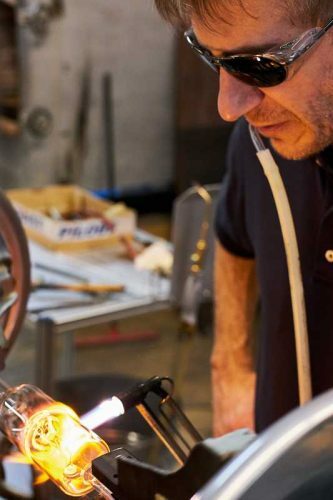 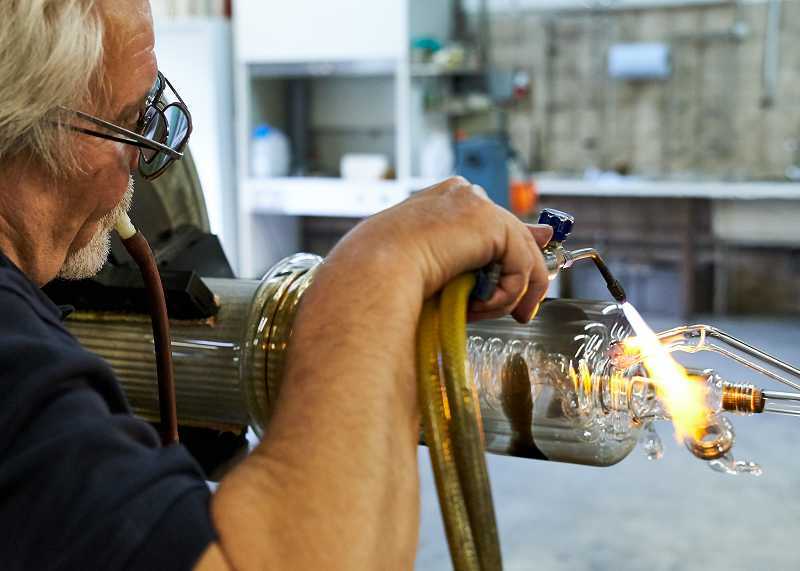 All glassware is manufactured in our in-house glass blowing workshop by a team of highly skilled glassworkers. 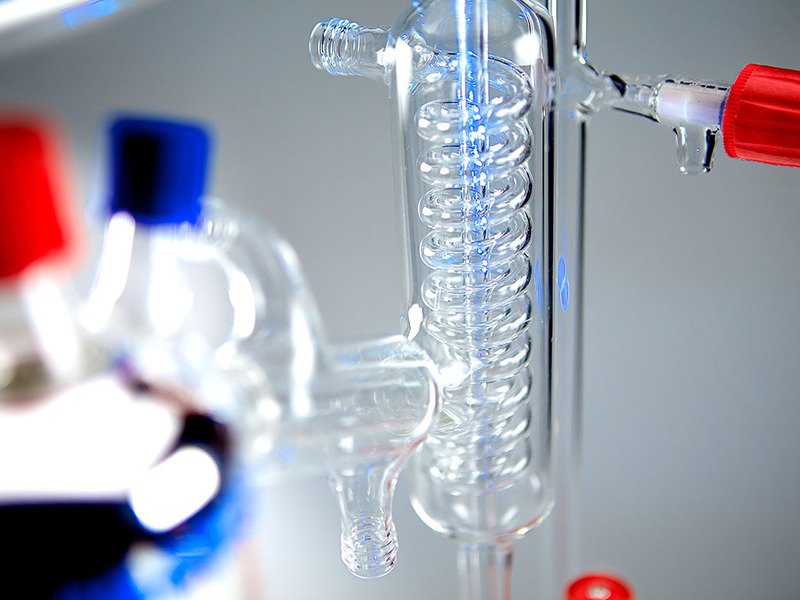 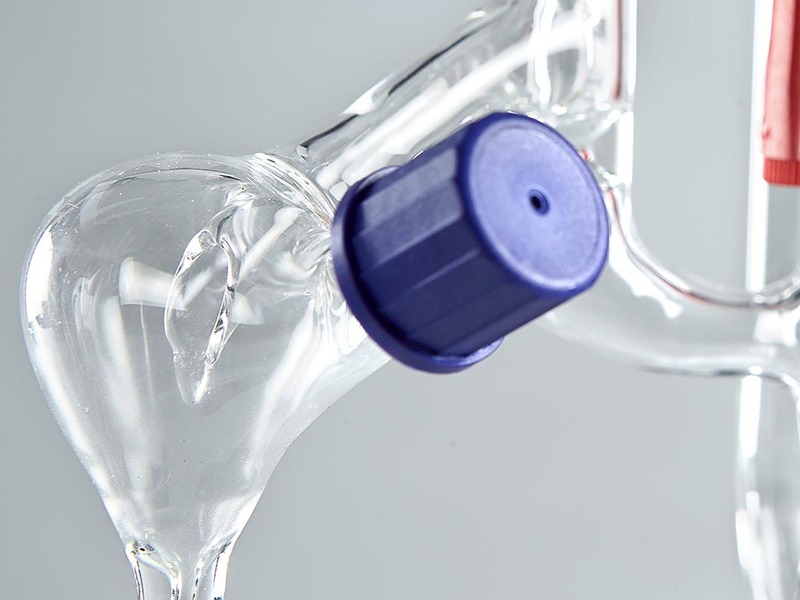 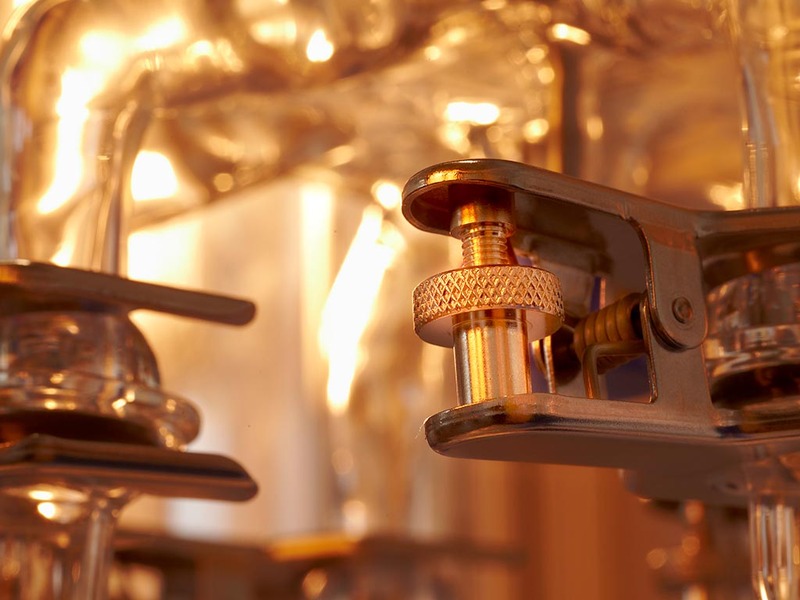 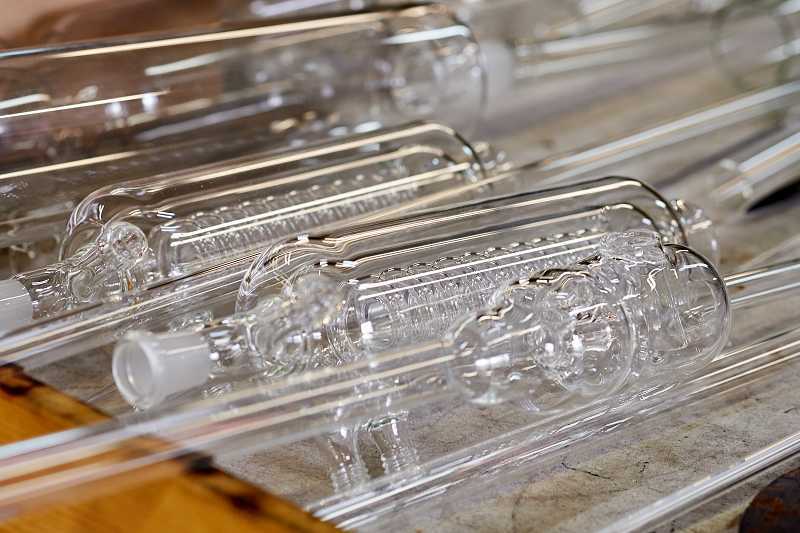 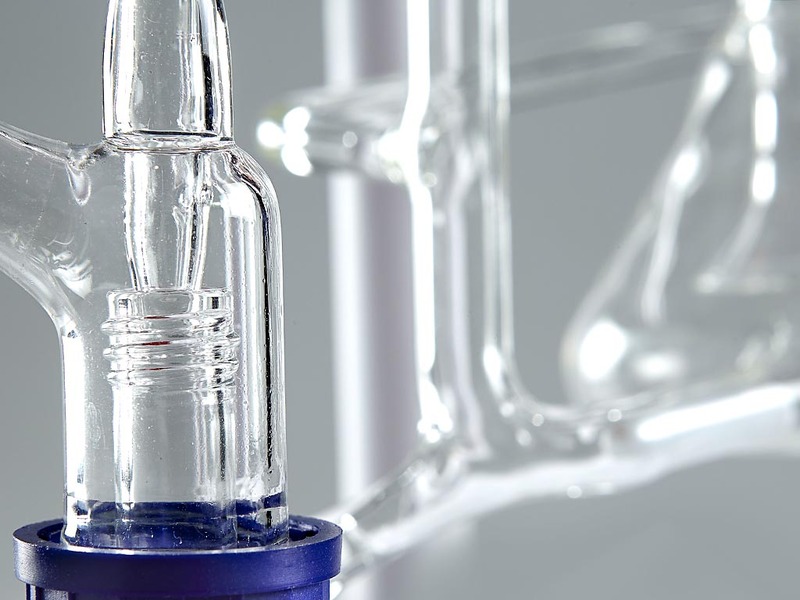 Being a fundamentally important component in correct operation of all laboratory distillation systems, we take great care in producing highest technical glassware to meet the exact specifications of each test method. 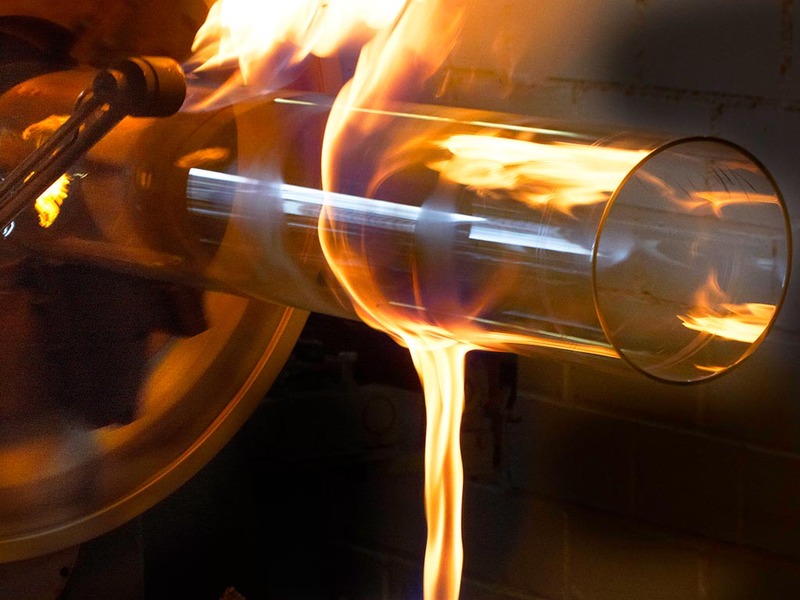 All glass products are produced from borosilicate glass which is resistant to high temperatures and the most suitable raw material for our systems. 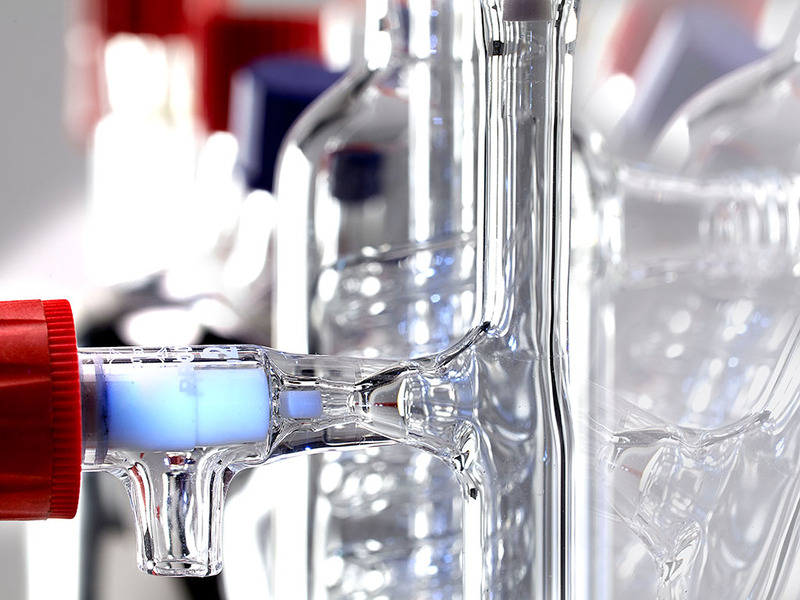 That’s why PILODIST® glassware has a worldwide reputation for top quality and conformity to test specifications. 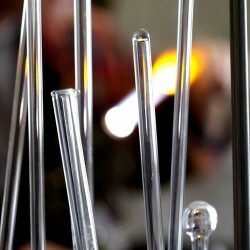 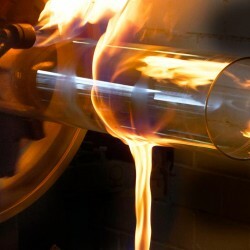 By the way, visiting our glass workshop is an experience which visitors to our company greatly enjoy!